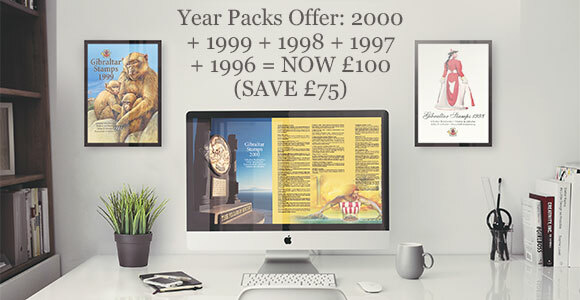 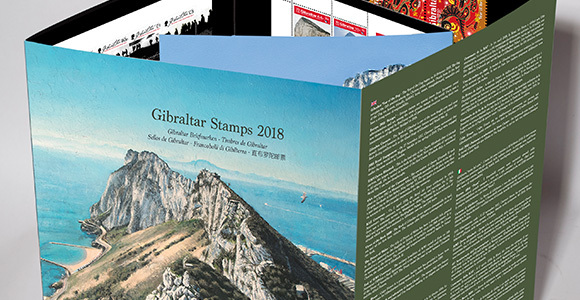 The Year Packs contains all the year's commemorative stamps, miniature sheets and souvenir sheets presented inside an attractive pack as illustrated above. 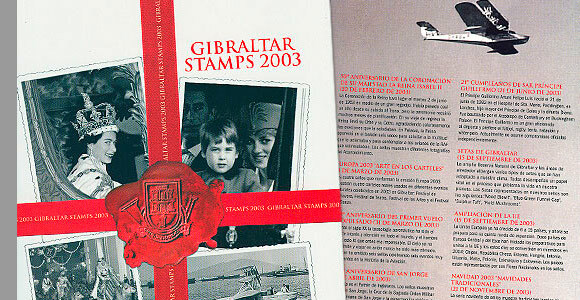 They are only priced at the face value of all the stamps inside and are a limited publication. 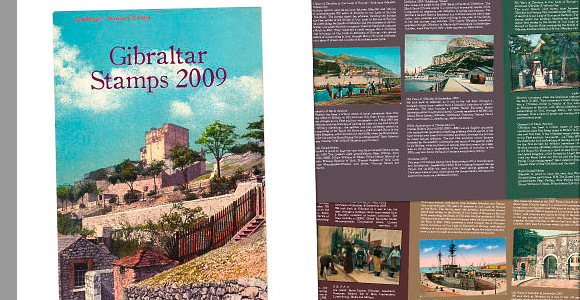 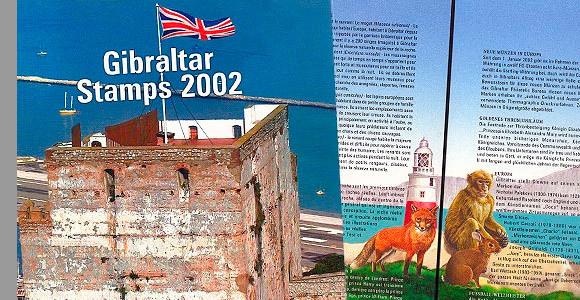 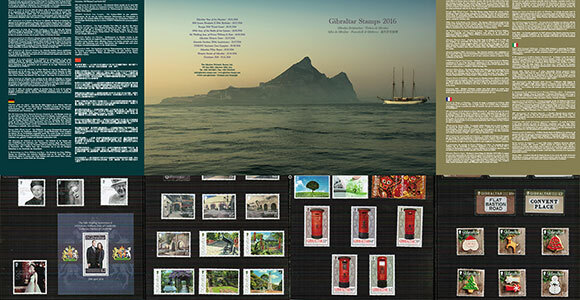 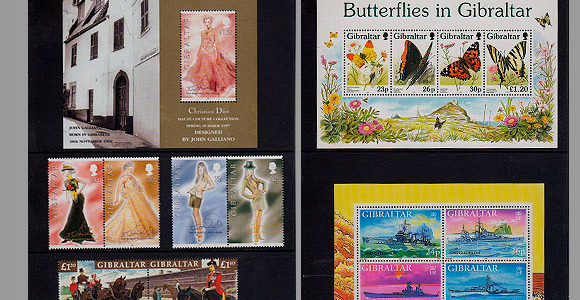 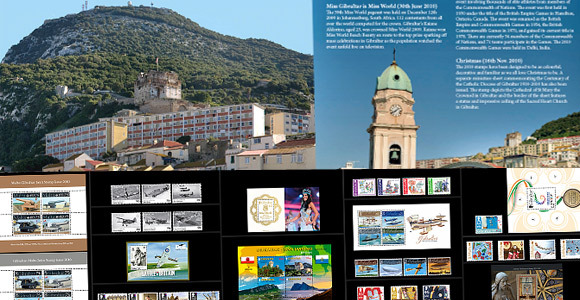 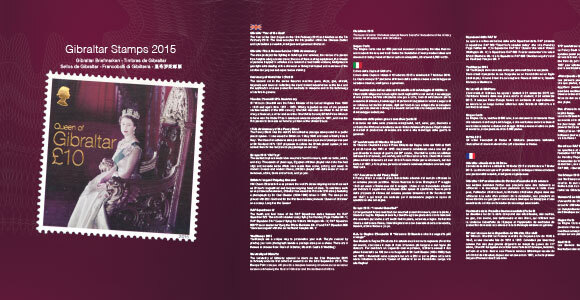 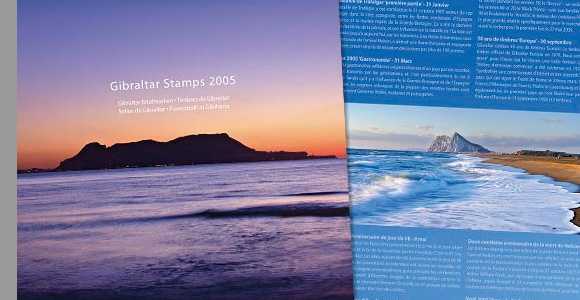 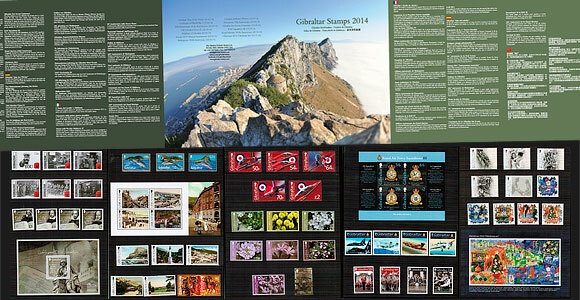 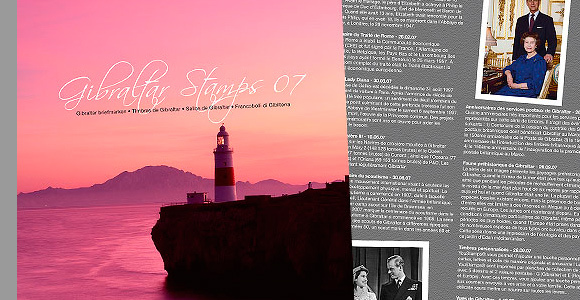 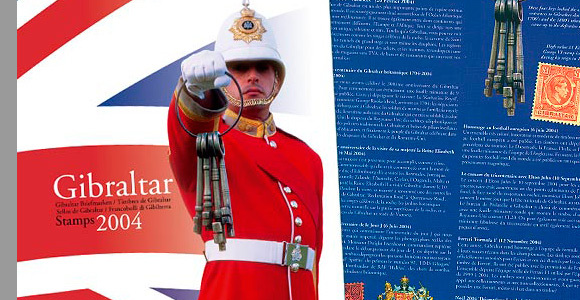 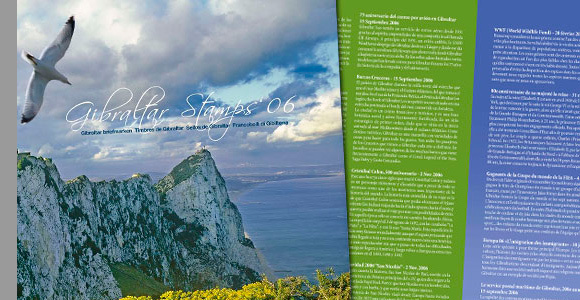 The elegant and colourful Year Packs are one of the best ways to collect all Gibraltar stamps issued and contain text on all the issues written in five different languages. 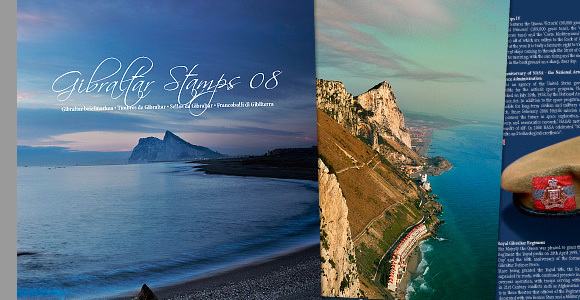 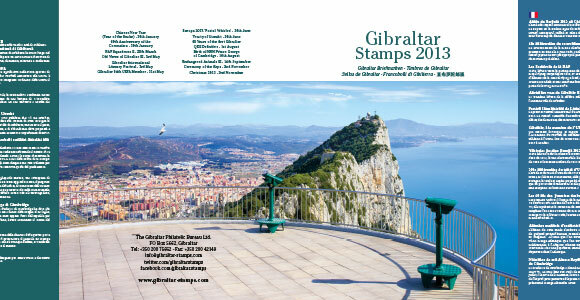 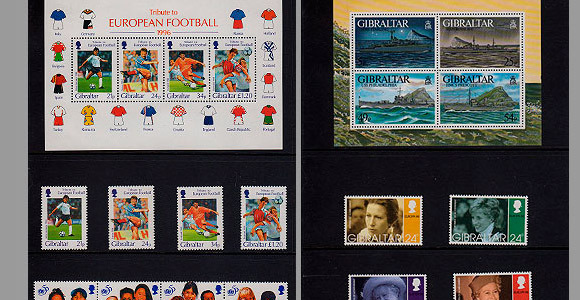 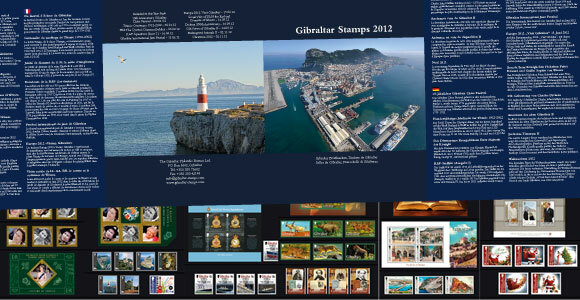 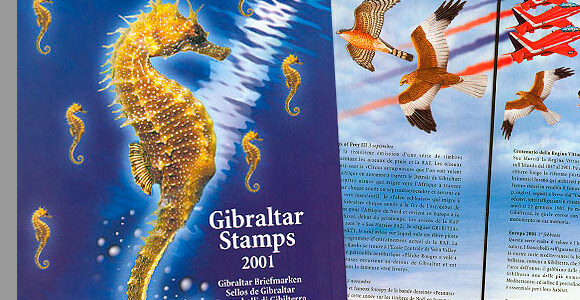 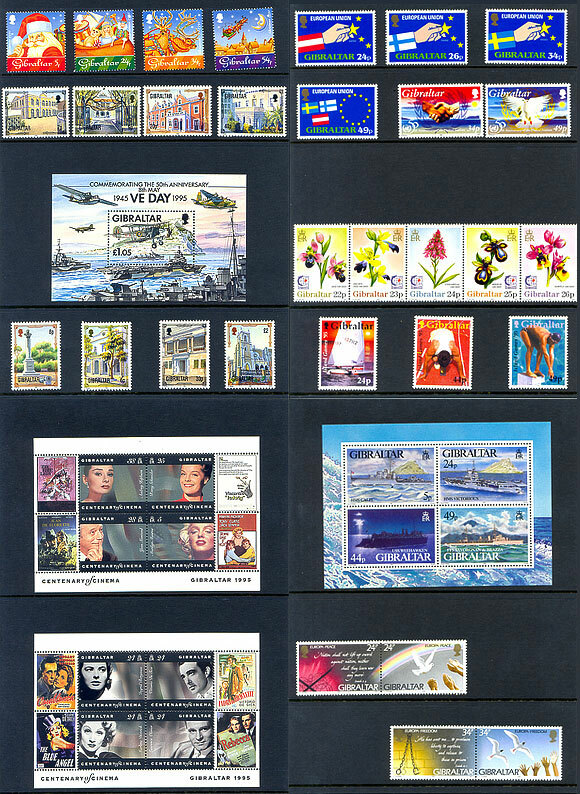 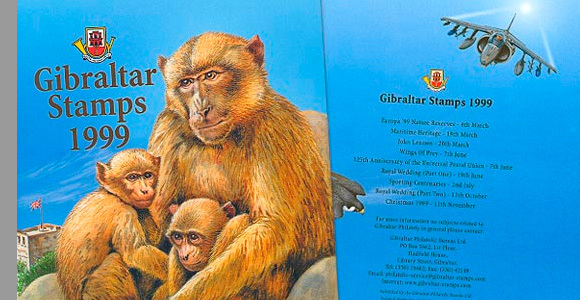 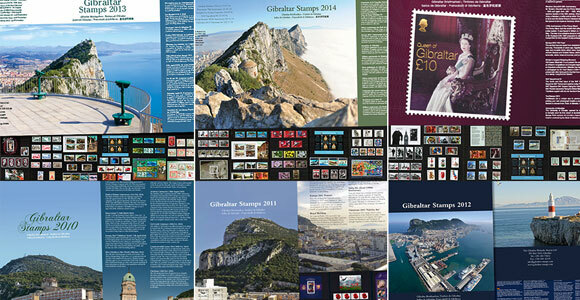 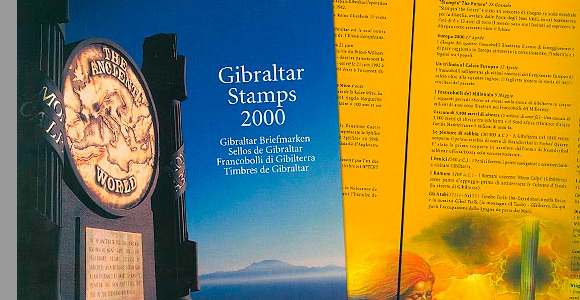 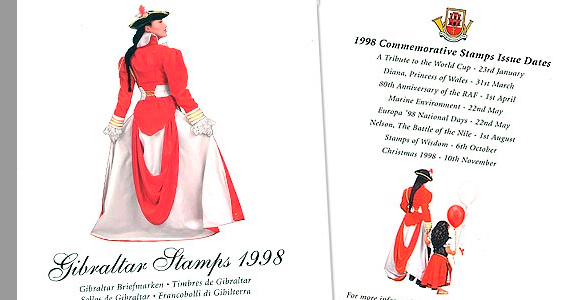 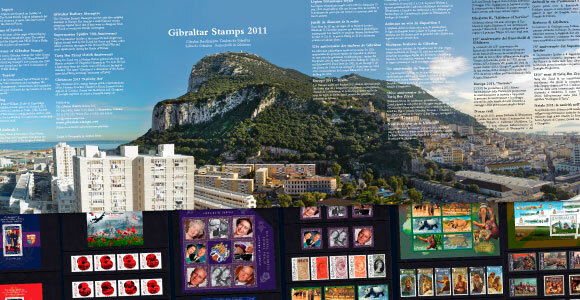 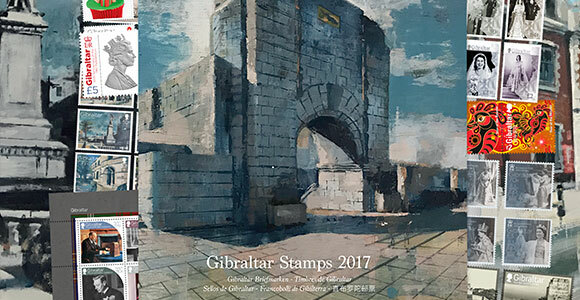 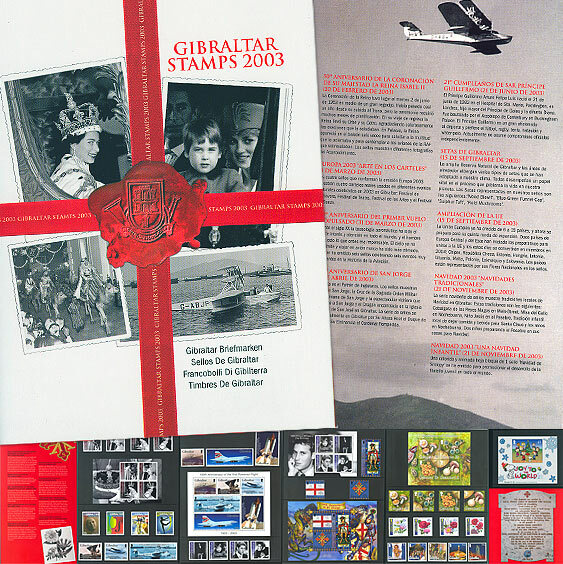 What a wonderful way to collect Gibraltar stamps!